With a net worth of $62 billion, Indian business tycoon Mukesh Ambani would be the richest man on earth in 2014, according to a forecast issued by the Forbes magazine. "One of the predictions is that Reliance Industries' chief Ambani, who currently has a net worth of $29 billion, pips the world's richest man Mexican businessman Carlos Slim to top Forbes' rich list in 2014," it said. 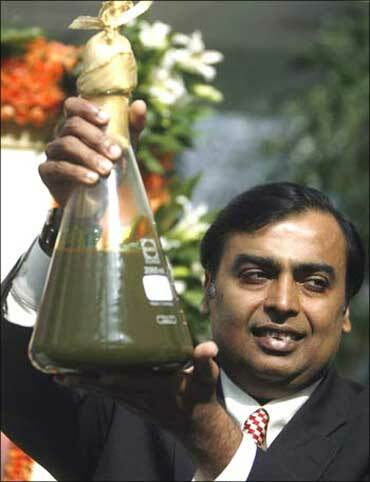 Image: Mukesh Ambani with crude from KG basin. Ambani's net worth swells to $62 billion while Slim is "hit hard by Mexican political, financial chaos," according to the prediction by Forbes. At present, 53-year-old Ambani ranks fourth on Forbes' list of the world's billionaires. Forbes has listed a number of events that could happen over the next 10 years in the field of politics, energy, medicine, finance, society and technology. The publication asked its staff and contributors to forecast some of the "noteworthy events" till 2020. "A vision of the coming decade sketched from real data, projections and facts whenever possible - though we've injected a dose of rigorous science fiction to fill the gaps," Forbes said about its special 2020 report called 'What Happens Next - Our Look Ahead'. 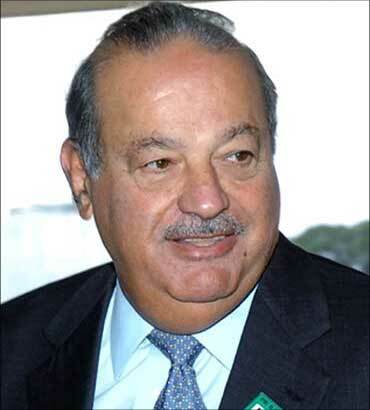 Image: Mexican tycoon Carlos Slim. Another forecast in the field of finance and economics is of fraudster Bernard Madoff's death in his prison cell in 2011. The convicted Ponzi-scheme perpetrator is found hanging in his cell and "prison officials will not rule out foul play," according to the Forbes forecast. "Futurism favours the bold. Look more than 30 years ahead... And critics will forgive your inaccuracies. We've attempted a thought experiment with far tougher standards: predicting the future that's just around the corner," Forbes said. 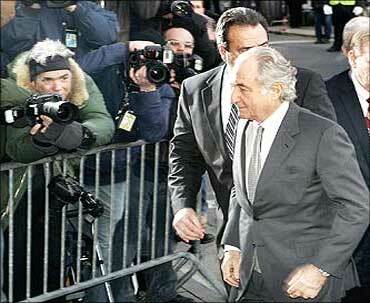 Image: Ponzi-scheme perpetrator Bernard Madoff. 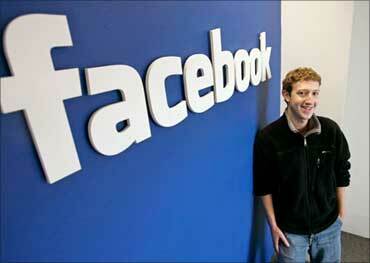 In 2012, social networking site Facebook debuts on Nasdaq. Its IPO's value is $40 billion and founder Mark Zuckerberg becomes the first 20-something who is worth $10 billion-plus. Then by 2020, Walmart employs five million people worldwide and its sales pass the one trillion dollar mark. The company "cites successful India and Brazil expansions" for the landmark. In 2017, Harvard endowment doubles in seven years to $50 billion. It offers free tuition to lure top students from China. Image: Facebook founder Mark Zuckerberg.